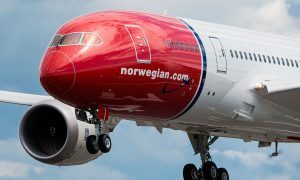 Norwegian has today announced plans to launch new direct low-cost transatlantic services from Cork to Boston and New York – the new routes will be the only transatlantic flights to operate from Cork Airport. A new Cork to Barcelona route will also be launched. 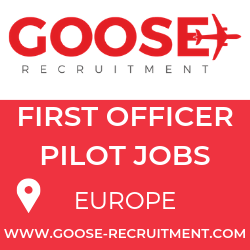 The new routes will be operated under Norwegian’s Irish subsidiary Norwegian Air International Ltd (NAI) and form part of the airline’s plans for continued expansion in the UK and Ireland. 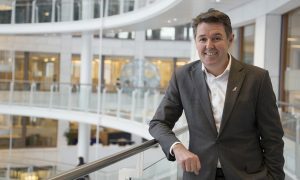 Plans for the new routes were today confirmed in a letter from Norwegian CEO Bjorn Kjos to Ireland’s Minister for Transport, Tourism and Sport, Paschal Donohoe. Norwegian CEO Bjorn Kjos said: “Norwegian is leading the way in offering affordable transatlantic travel and with the new generation aircraft we have on order, we now have exciting plans to offer low-cost flights from Cork to Boston in 2016 and Cork to New York in 2017. “We are delighted to offer a long-awaited service from the U.S. to Cork and the southern parts of Ireland which will create huge business, leisure and tourism opportunities. Our new Cork to Barcelona route is also an exciting addition to our growing network. 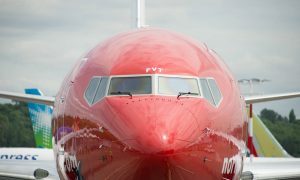 The new long-haul routes from Cork to Boston and New York will be serviced by B737-800 aircraft and the new B737MAX for which Norwegian Air International will be Boeings European launch customer.